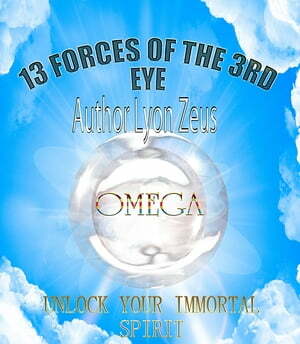 Collins Booksellers - 13 forces of the 3rd eye by lyon hamilton, 1230000414869. Buy this book online. Tap the unlimited force of the 3rd eye. All spirits have a 3rd eye it is the magnetic sound force of thought. Each thought emits a frequency that can be felt by other spirits. Creation in its entirety is made from thought. A thought has zero weight and is not in a time or place and can travel great distances. The force of thought is an image of sound creating the fabric of space. A strong spirit can use their minds eye to see the future, past, and remote view the present. The 13 forces that attribute to intuintion and force are listed in detail.